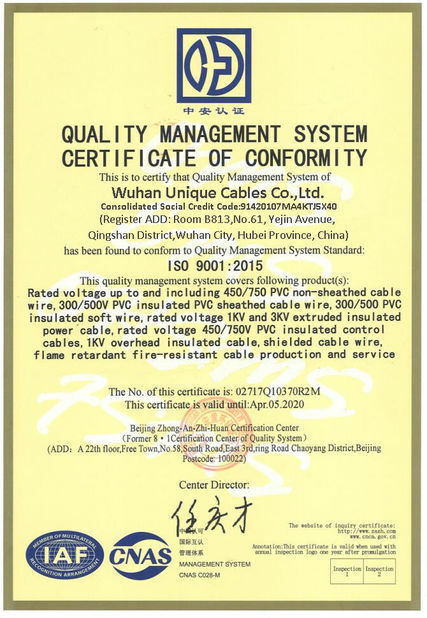 Type PV is available in sizes 6 AWG through 1000 kcmil. 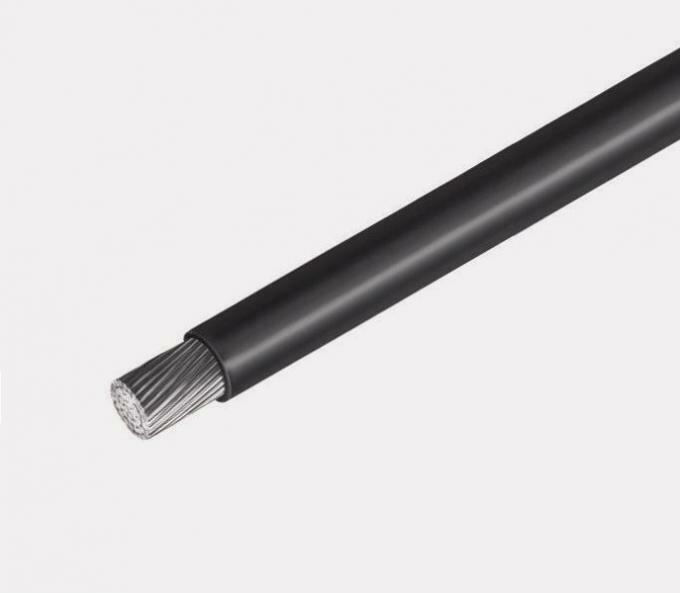 The product is approved for use in solar power applications per the NEC article 690 and is rated 90°C for exposed or concealed wiring in wet or dry locations. Individual conductors are stranded aluminum alloy covered with a cross-linked polyethylene (XLPE) insulation and is rated for direct burial. 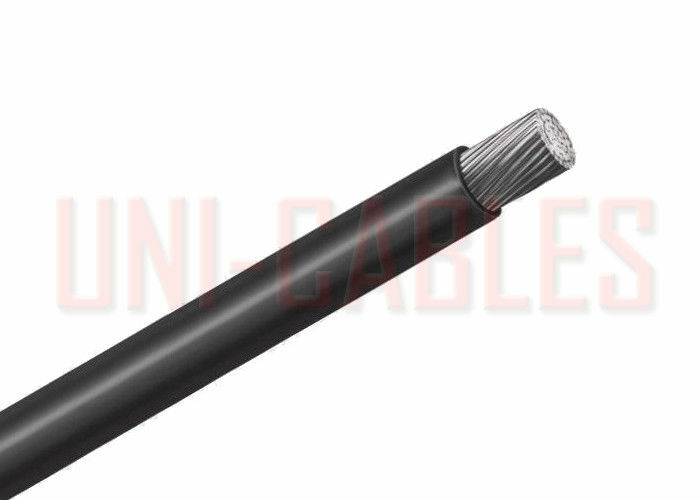 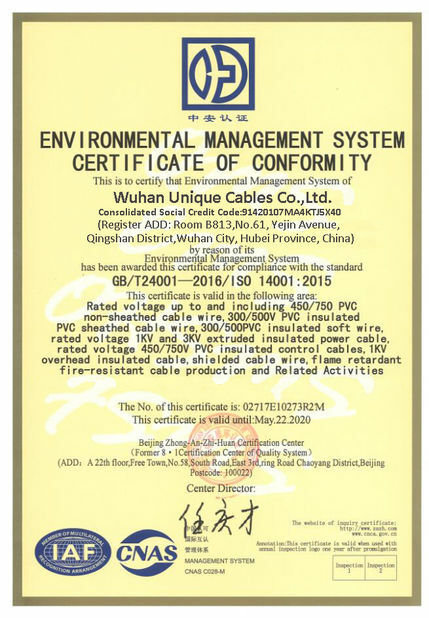 The cable is sunlight resistant, RoHS compliant, passes -40°C cold bend, and is VW-1 rated.